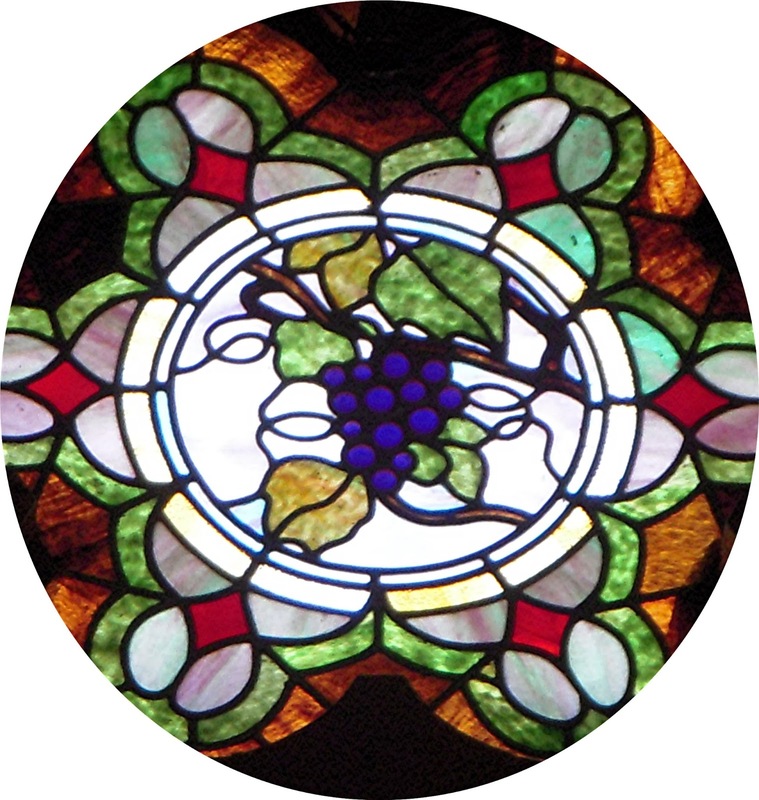 Grapes are symbolic of Holy Communion and the blood shed by Jesus on the cross for the forgiveness of sin. Grapes also represent the fruitfulness of Christian life. 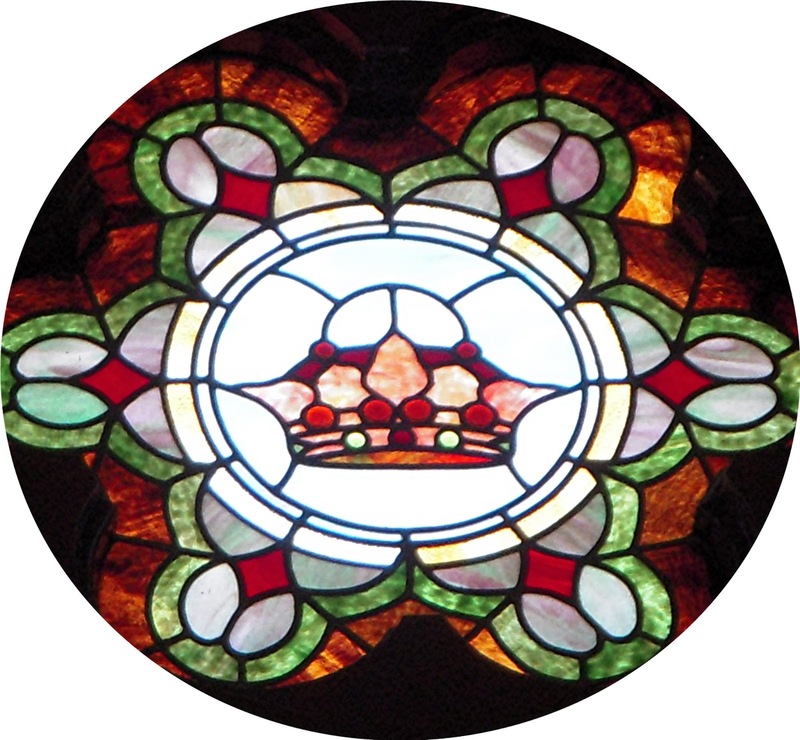 The Crown is a symbol of the royal authority of Christ, King of Kings. 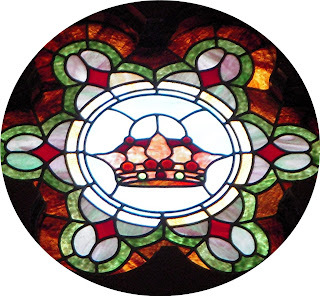 It may also represent the "Crown of Life", the eternal reward of the Faithful. John Urfer, Oscar Snook, George Bollinger, Philip Schnabel, ____Meckstroth, ____Loescher, Catherine (Snook) Lyle, Elizabeth Baker, Bertha (Wilhelm) Stump, Minnie Neubright, Bertha (Klein) Rable, Jon Weber, Catherine Schlosser. Dorothy Ridenour, Arthur Brutzer, Grace Griffith, Rev. R.J. Schroer, Eloise Stilgenbauer, Ennis Walker, Delores Timmerman. 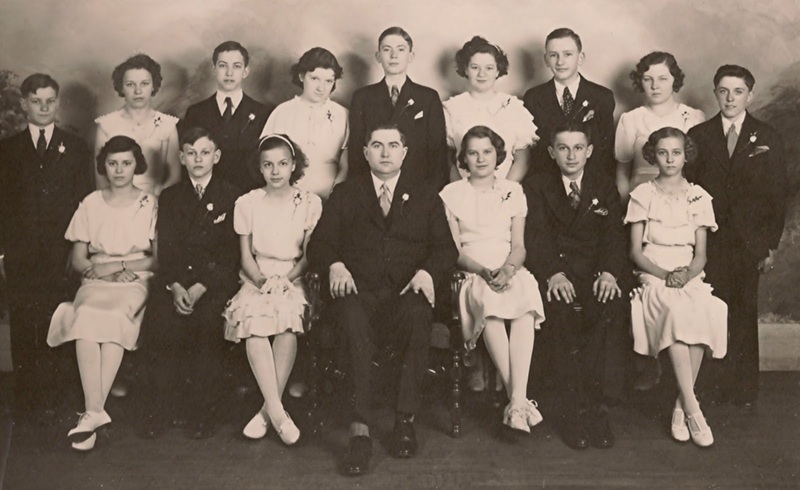 Louis Wessler Jr., Helen Stelzer, John Neumann, Ruth Ella Dew, Paul Stueber Jr., Elfrida Wolf, Richard Neumann, Theresa Benny, Wilbur Bailey. 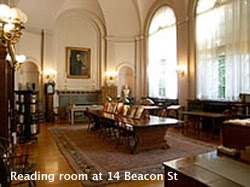 The Congregational Library located in Boston's historic Beacon Hill, was founded in 1853 with 56 books from personal collections. Today researchers can find approximately 225,000 items of historical documentation including resources about American religion, New England local and town histories, and 300-years of American Congregationalism. With English Protestant roots, this religious tradition was established in America by the New England Puritans during the 1600's. 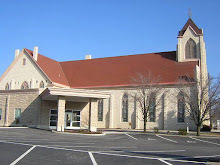 Congregationalism currently consists as one of four denominations that merged in 1957 to form the United Church of Christ. And also embodies, the National Association of Congregational Christian Churches, and the Conservative Congregational Christian Conference (our First E&R Church affiliation). 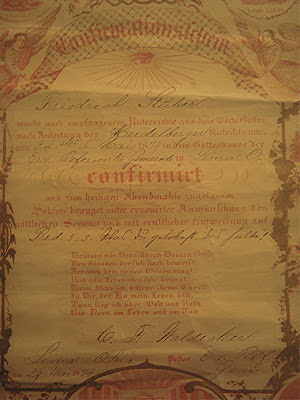 The oldest Confirmation Certificate in our archives dates back to 1874, written in German, issued by Rev. C.F. 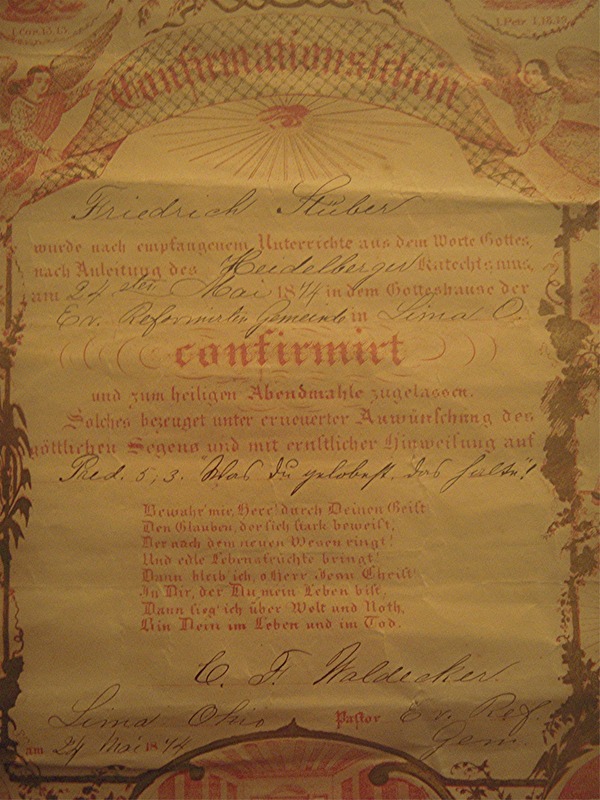 Waldecker to Friedrich Stuber. Young Frederick would grow up to be a prominent eye surgeon. 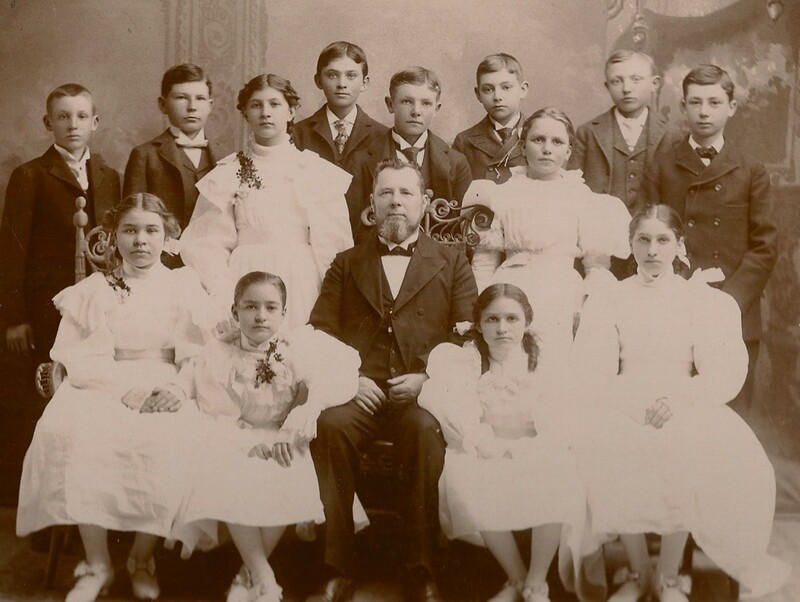 Dr. & Mrs. Emma (Moser) Stueber were the parents of two "kinder" also confirmed in our Church. Their son Dr. Paul Stueber was confirmed in 1901, by Rev. Paul H. Land; and daughter Ruth (Mrs. William Daniels) in 1907, by Rev. A.G. Gekeler.